People opt out of email campaigns long before they hit the unsubscribe button. Relationships that began with anticipation for the promised goodies start to wane over time. In some cases, people leave because of natural attrition or limited needs. If your subscribers match your customer profile, this accounts for 10-15% of your unsubscribes. The rest leave because they were bored or overwhelmed. Email volume continues to increase at a double digit rate. According to Experian Marketing Services’ Quarterly Email Benchmark Study for second quarter, 2013, the overall increase over 2012 is 17.9%. The breakdown by industry is more interesting than the global volume metric. Two segments, Business Products and Media had double digit decreases in the emails sent. 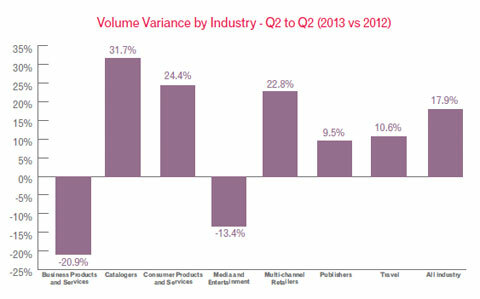 Catalogers, Multichannel Retailers, and Consumer Products had the highest increases coming in at over 22% each. 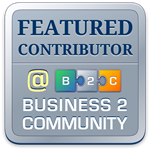 In a nutshell, B2B companies just got extra room in the inbox while B2C businesses can expect a highly competitive holiday season. Information overload is an even bigger challenge for consumer companies than the crowded inboxes. People check out mentally when they are overwhelmed with marketing messages. Emails are unread months before people pull the trigger to unsubscribe. Gmail’s automated sorting interface has received positive reactions because it creates an easier process for users to manage their inbox. 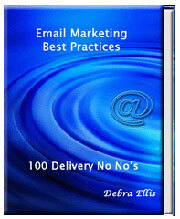 The full effect on email marketing campaigns won’t be known until after holiday 2013. Marketers need to refine their analytics so they’ll have early warning about pending problems. Creating a contingency plan now shortens the time between issue and resolution. There is some good news for companies marketing to Gmail users. The new inbox features reduces email fatigue because the sea of incoming messages are hidden. If they visit the promotions tab, they may not be as brain dead as people without the tabs. Email fatigue is magnified by high volumes of similar messages. A review of promotional emails from 100 retailers found that they were essentially the same template with different branding. The experience was similar to reviewing combination apparel and home décor catalogs in the early 1990’s. Companies used the same layouts with similar product lines. Covering the logo made brand identification virtually impossible. Marketers have a dilemma. If the marketing message is too different from the norm, people are hesitant about accepting it. If it is too similar, brand identity is lost. Relationships require brand recognition. Mix it up. 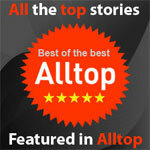 Send a combination of promotional and educational emails to keep people interested in the content. Target well. Identify people’s preferences so you can speak directly to their needs and wants. Be too good to ignore. If your emails solve problems or make life better, your recipients won’t want to miss one. EVER. Pay attention to the details. Make sure emails are deliverable and your brand is easily recognized. Monitor and measure. Email fatigue shows up in open and click rates before it affects conversion. You don’t have to be a marketing guru to deliver great email results. 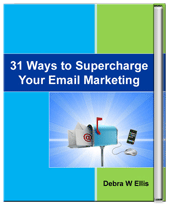 Follow the tips in 31 Ways to Supercharge Your Email Marketing to increased sales and profitability.